Are you building a new home? 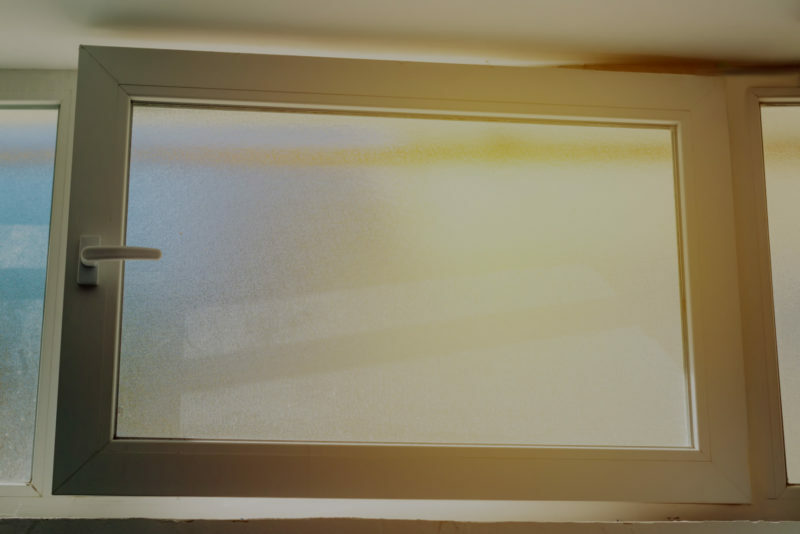 Or have you noticed that it’s time to replace the windows in your existing home? 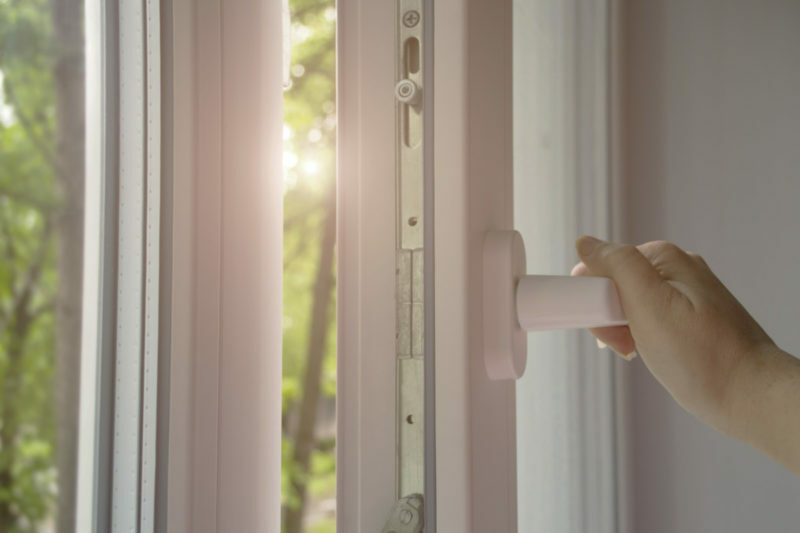 Before you decide what type of windows you want to use for your home, you need to consider the best possible option in terms of maintenance, appearance, and longevity. 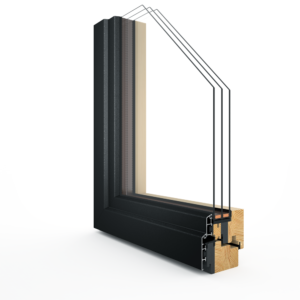 Nothing beats clad windows in providing these benefits. Wood clad windows are made of wood, but the exterior of the windows has a layer of aluminum or vinyl and doesn’t need to be sealed or painted. If you like, you can paint or stain the interior of the wood window to match your home décor. 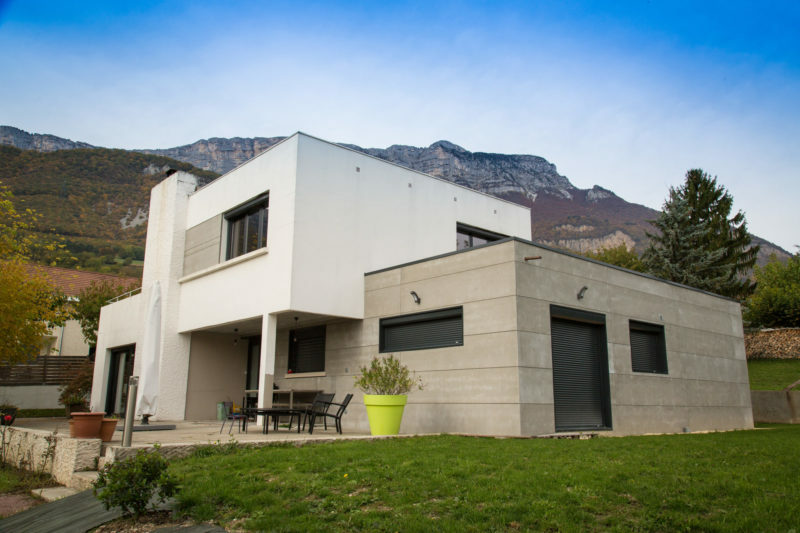 There are various types of wood clad windows that give you different advantages. Vinyl clad-wood windows are available in a variety of styles and colors. 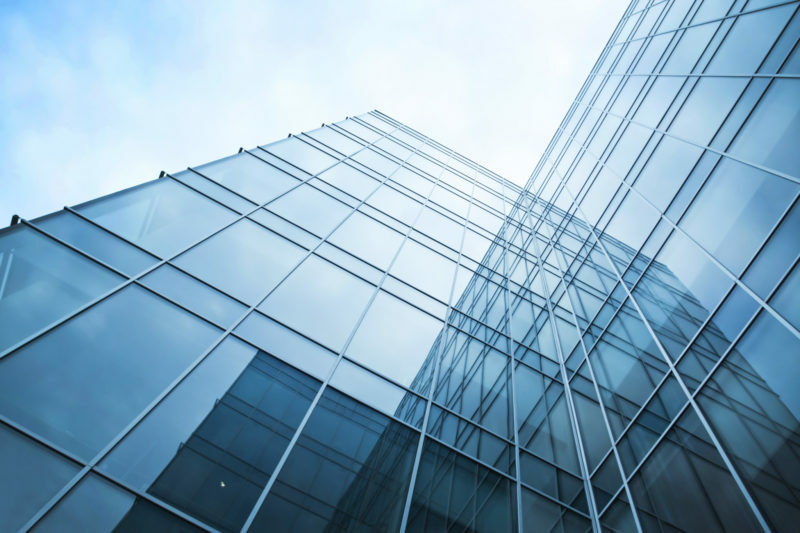 Their insulating properties are on par with your wood windows and are outstanding compared to aluminum, which are also outstanding on their own. What conditions does cladding protect wood windows from? 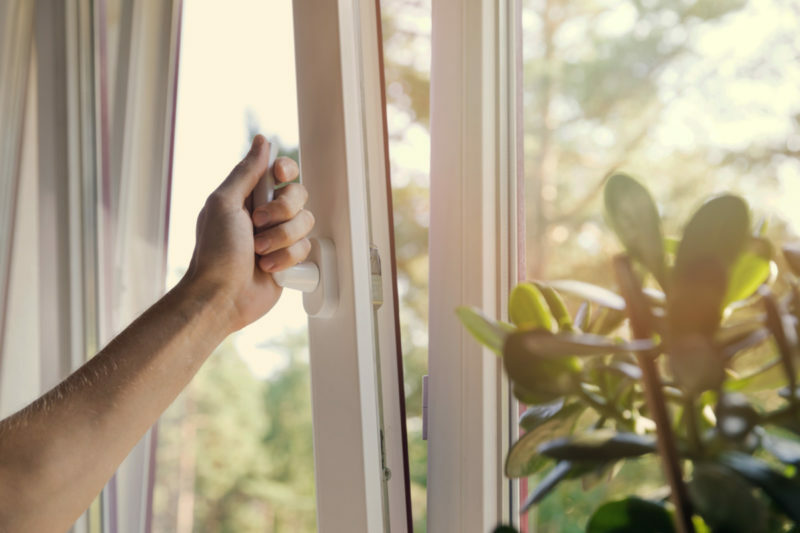 Because the wood on your windows is covered by aluminum, vinyl, and fiberglass, it prevents your wood window from being exposed to harsh elements that can destroy your windows. 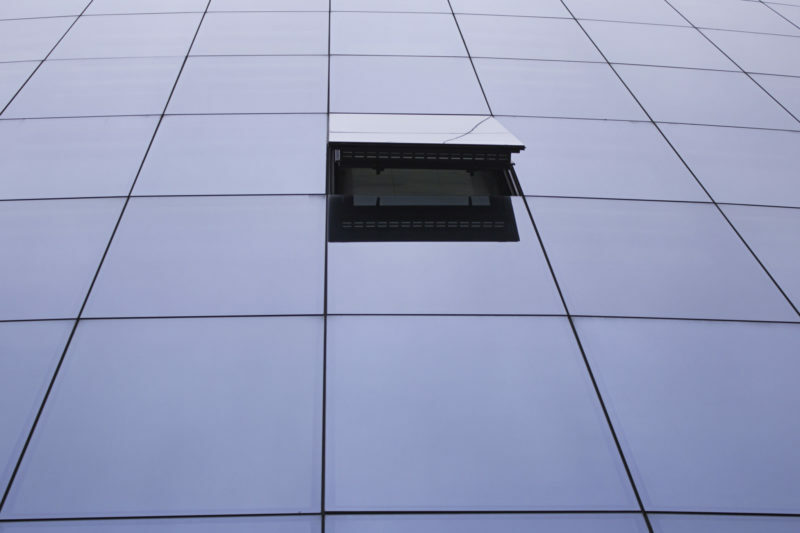 Some of the harsh elements that cladding protects your window from include rain, wind, and even salt. To protect your wood windows from rain, the cladding does not have to be waterproof. It can be used to merely direct wind or water away from your windows to prevent its infiltration and control run-off. 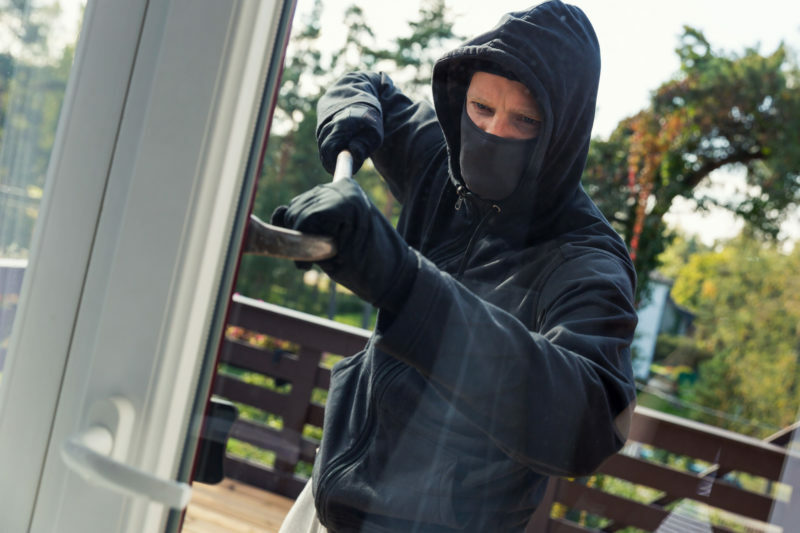 As an added bonus, clad wood windows are great for outside noise prevention. 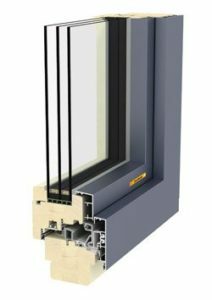 What are the costs of clad windows compared to other windows? To keep your wood windows looking great for decades, maintenance is a requirement. The maintenance practice includes repainting, staining, and sanding. 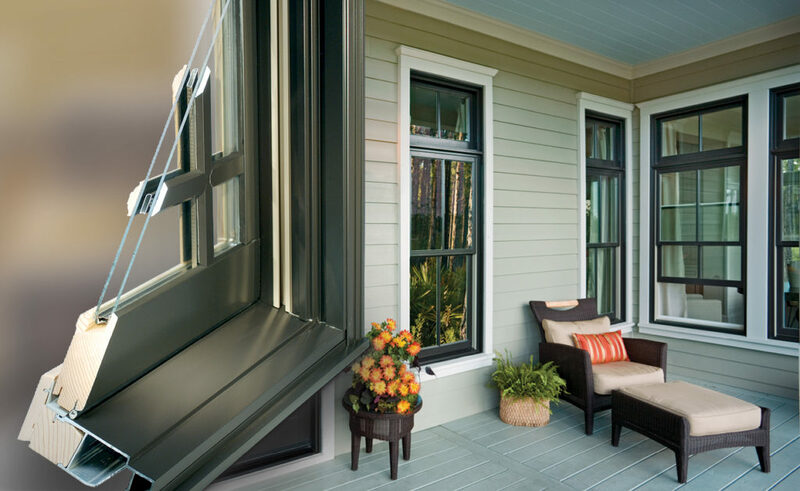 Most vinyl clad windows have permanent color finishing that won’t require repainting for a long time. On the other hand, both aluminum and vinyl clad windows can be repainted or replaced if you want. 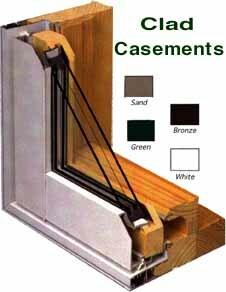 Installation, maintenance and replacement cost is cheaper than other types of windows. The price of wood clad windows starts out at a low as $200 per major wood clad window. Depending on where you are and the company offering your services, the prices may slightly differ.